Aloha: We are happy to announce that Hawaiian Experience Spa is now offering original gallery quality photographic fine art for sale. All pieces are sold exclusively at the spa. These one of a kind masterpieces from Hawaii will also be displayed in the spas to further enhance our Hawaiian theme and appearance and to allow you to see them first hand if you wish. 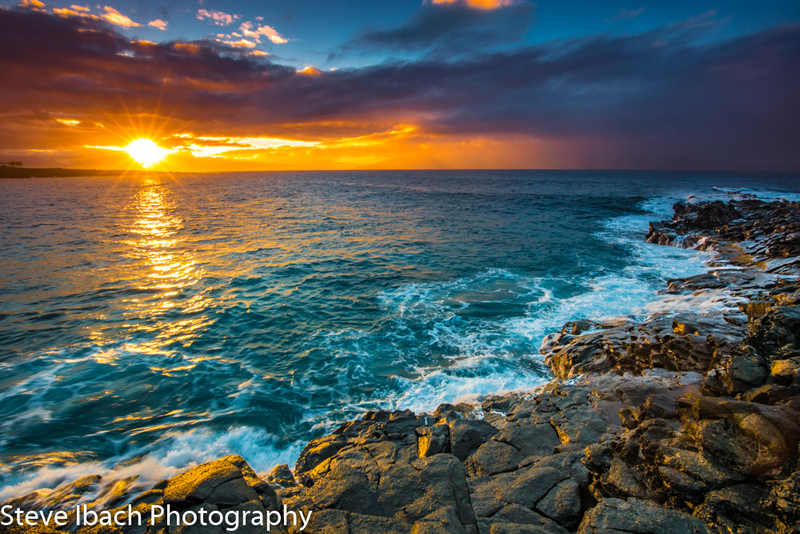 Visit our Hawaii Fine Art Photography Page to see our first offering, Monk Seal Gaze!